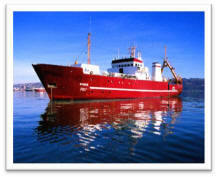 In 1998 a partnership was formed between a Chilean seafood processor and The Great Fish Company. Our goal was to provide retailers across the USA with a consistent supply of the best quality seafood products while providing the best value to the consumer by utilizing our global strength of seafood products. 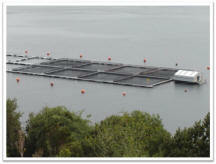 We are a direct source supplier with our own processing plants, fleet of vessels and our own Salmon farms in Chile. 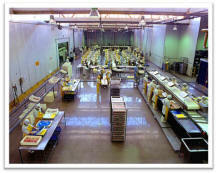 In addition, we directly import from Canada, China and ports throughout the world. Our exclusive partnerships ensure a year round supply of great seafood . The real way to win in today's market is to not cut corners on quality and still offer the customer a value for their dollar. The Great Fish Company not only fits that niche, we excel at it.